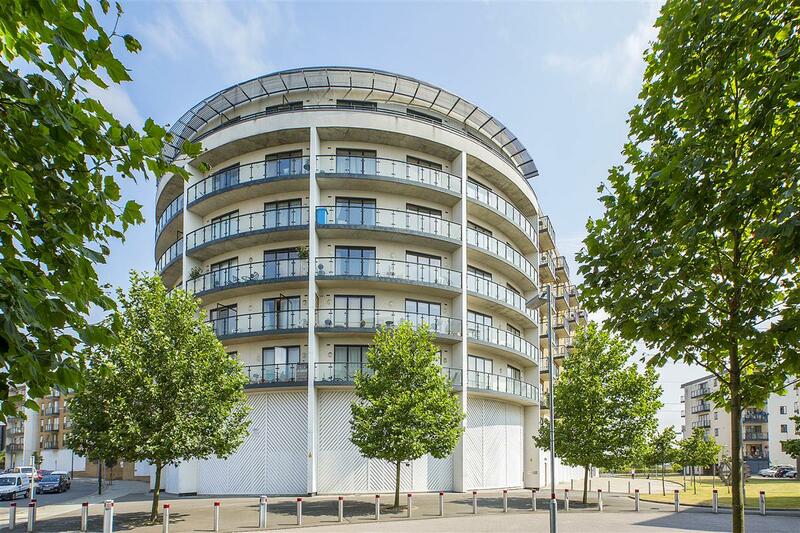 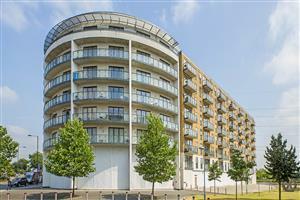 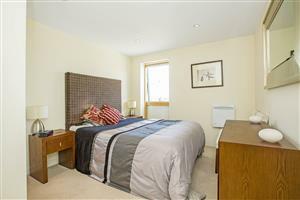 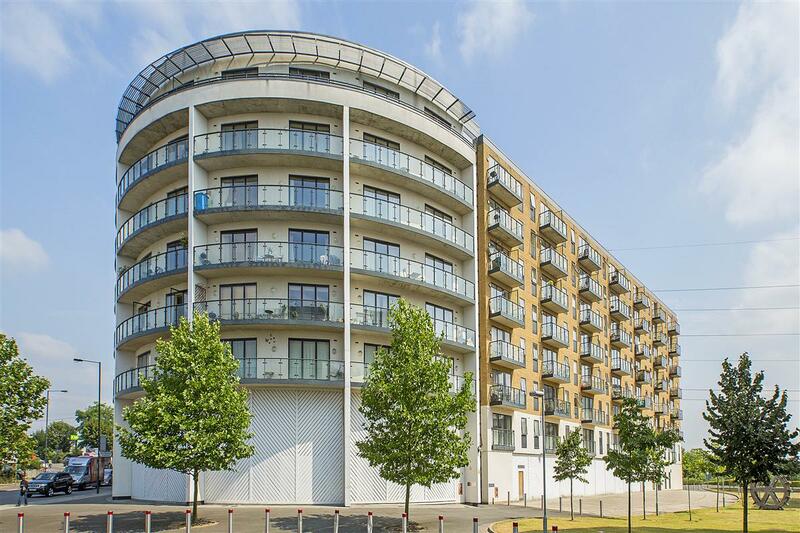 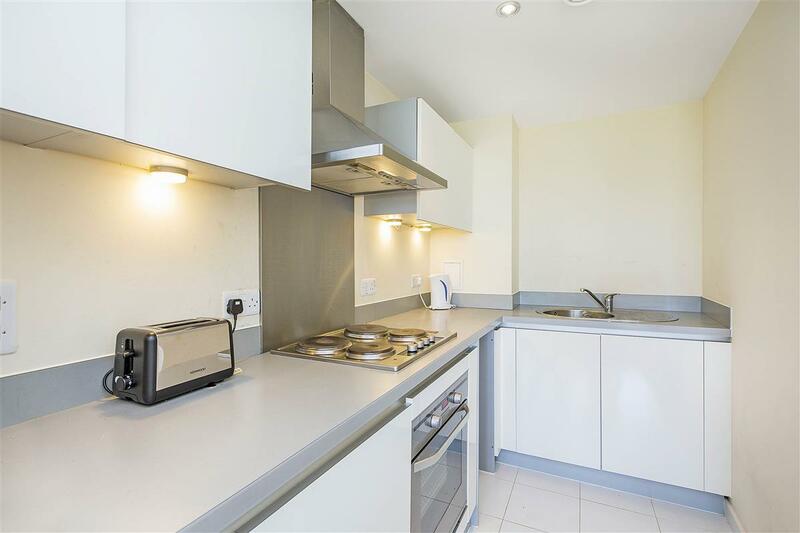 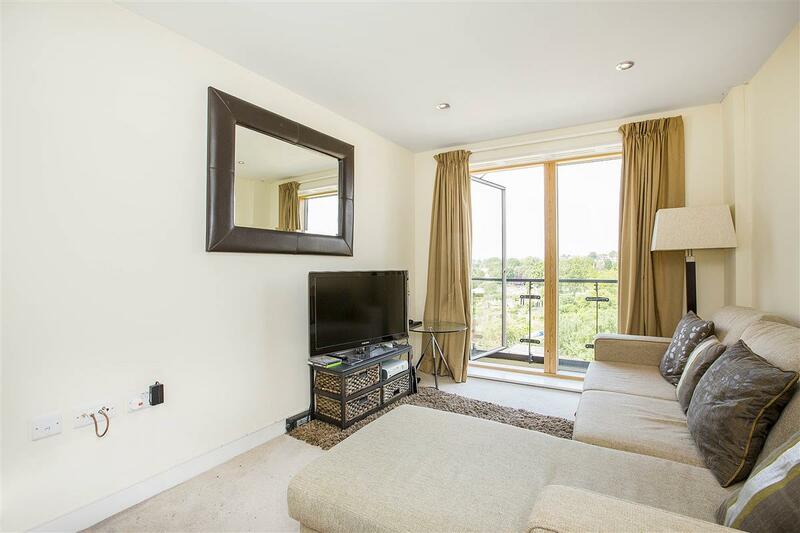 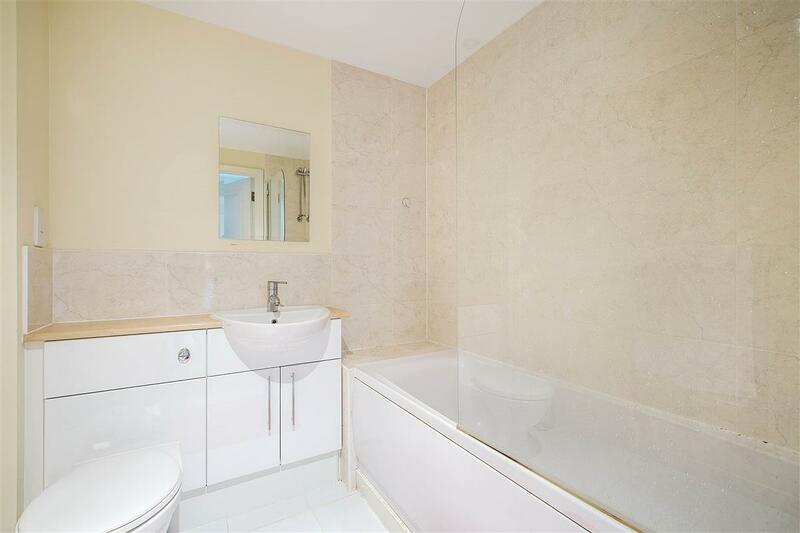 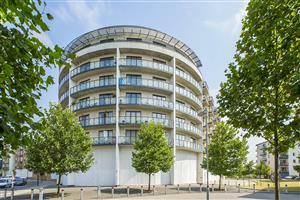 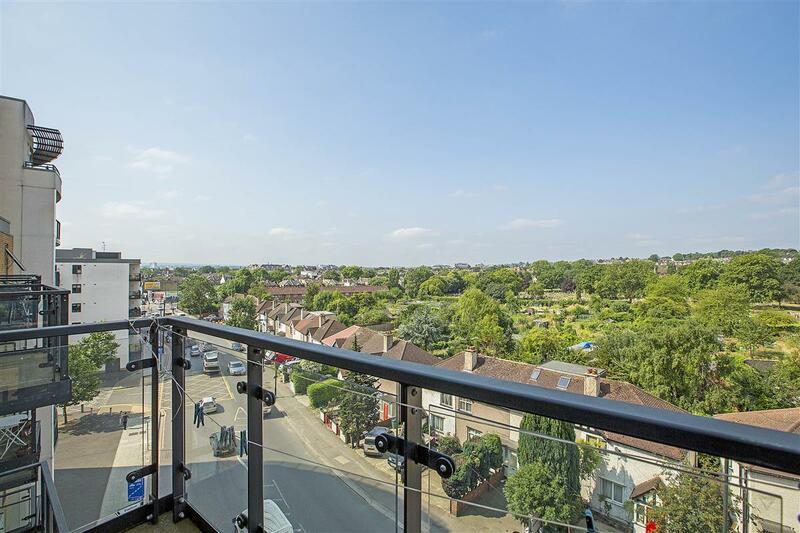 A fantastic one bedroom fourth floor flat in this attractive modern block on Durnsford Road. Presented in good condition throughout, the property offers a good sized double bedroom with fitted wardrobes, bathroom and an open plan kitchen / reception room with doors onto a balcony with far-reaching views. 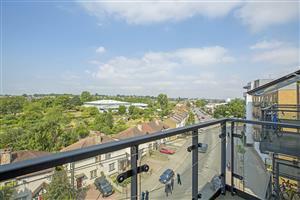 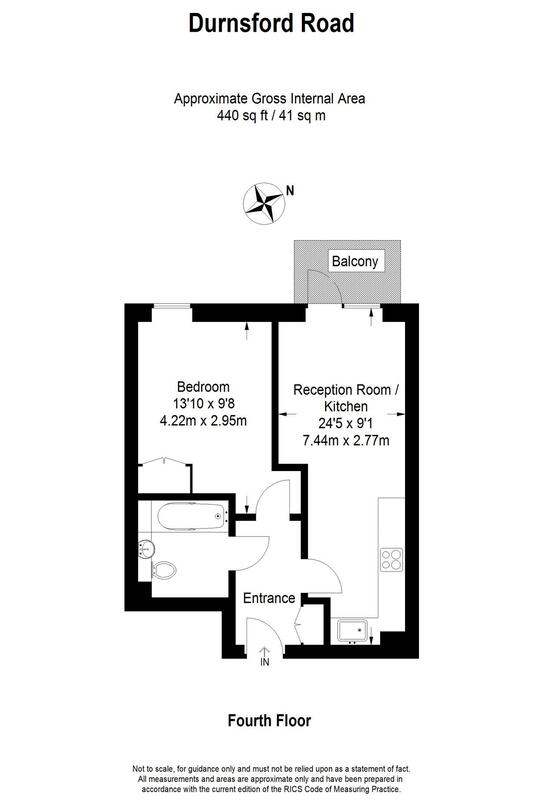 Situated close to the junction with Plough Road, the property is within easy reach of Haydons Road BR station, but Wimbledon Park underground station is also within walking distance. 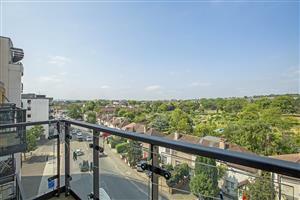 The area is served by bus routes towards Wimbledon, Richmond and Wandsworth.